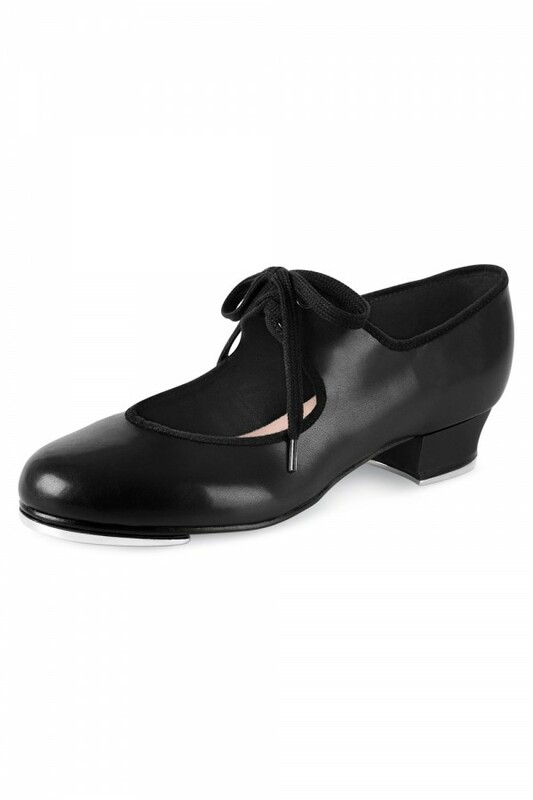 Bloch's economy Timestep tap shoe for young girl's, offers the best quality, durability, and comfort. Our Bloch taps shoe plates come either with screws or rivets, if you are unsure please contact us at uk.blochworld.com for more information. When trying on and testing out our tap shoes we highly recommend trying them on carpet to prevent the taps being scratched incase the shoes need to be returned. Shoes returned with scratched taps will not be accepted. Not what you are looking for? View our full range of Children's Tap Shoes.